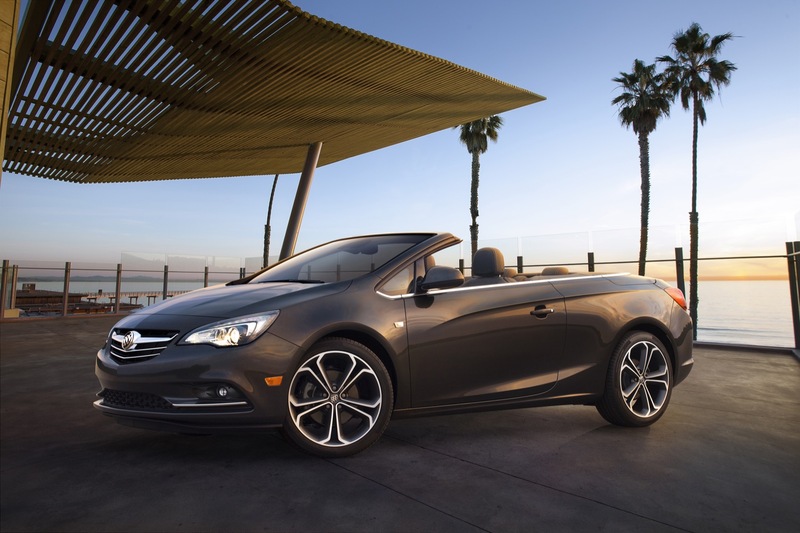 Is The Buick Cascada A Volume Play Meant To Drive Opel Cascada Production Volume? Last month, we told you how Buick plans to operate from here on out, engaging in playful “white space“, as they like to call it. What does this mean, you ask? Buick feels they don’t need to be set in their own ways, and can therefore occupy a unique space in the market. 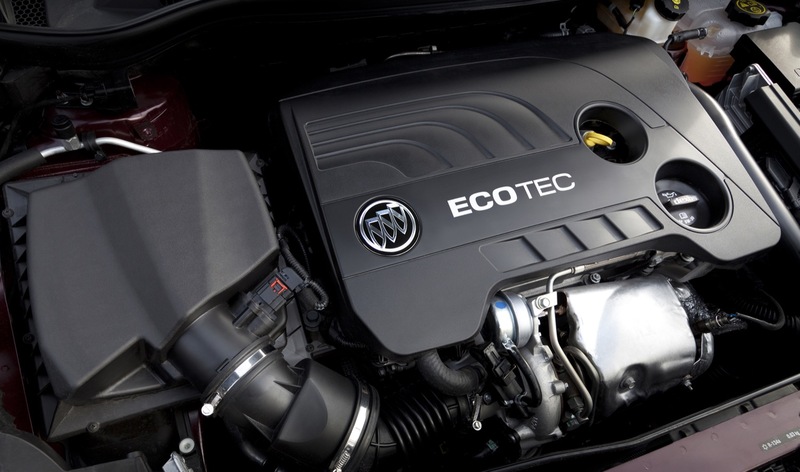 That’s how vehicles like the Verano and Encore came about, instantly resonating well among consumers and earning valuable sales. We should note the Verano was one of the first upscale small cars to go on sale in the U.S. It was later challenged by the likes of Acura ILX, along with the Audi A3 and Mercedes-Benz CLA-Class. The Encore, meanwhile, beat every manufacturer to the subcompact small-crossover party in the U.S., reaping the rewards. 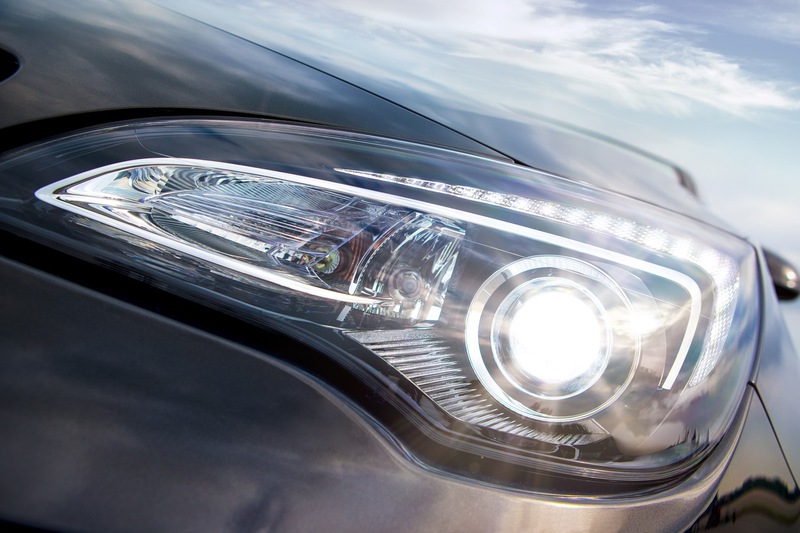 So what about the recently-announced Buick Cascada? 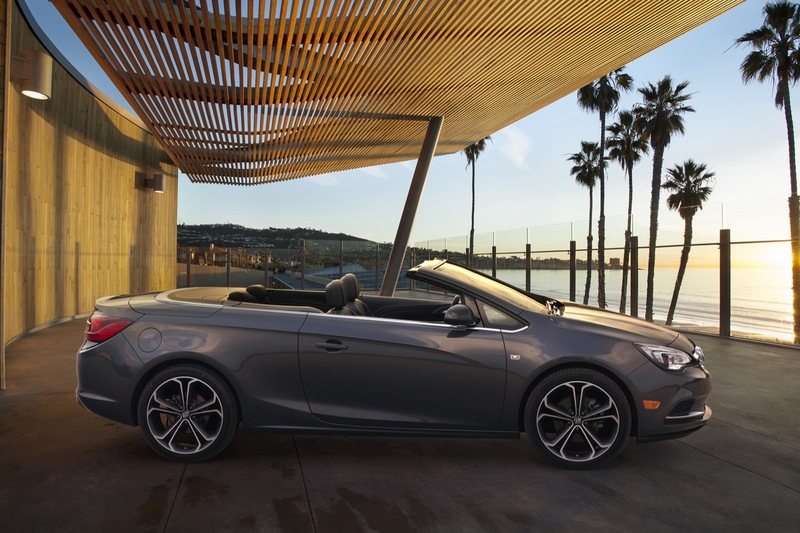 On paper, it would seem the Cascada follows the newfound “white space” strategy, but is there an underlying reason for bringing the Opel-sourced soft-top to the U.S.? As AutoNews Europe notes, Cascada sales have been rather disappointing in the European market due to the shrinking demand for convertibles. 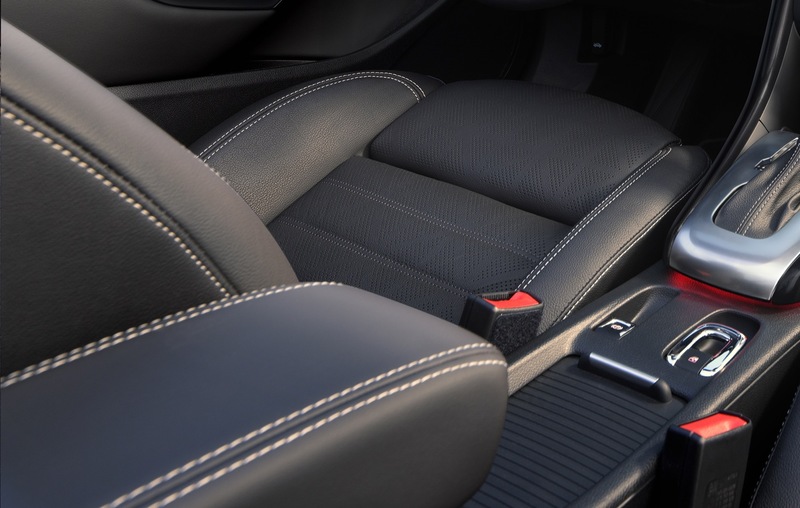 In that regard, the Cascada occupies a very unique niche in the market, serving something like a stepping stone before buyers consider a more premium offering like a luxury roadster in the form of a Mercedes-Benz SLK-Class, BMW Z4, or the Audi TT. 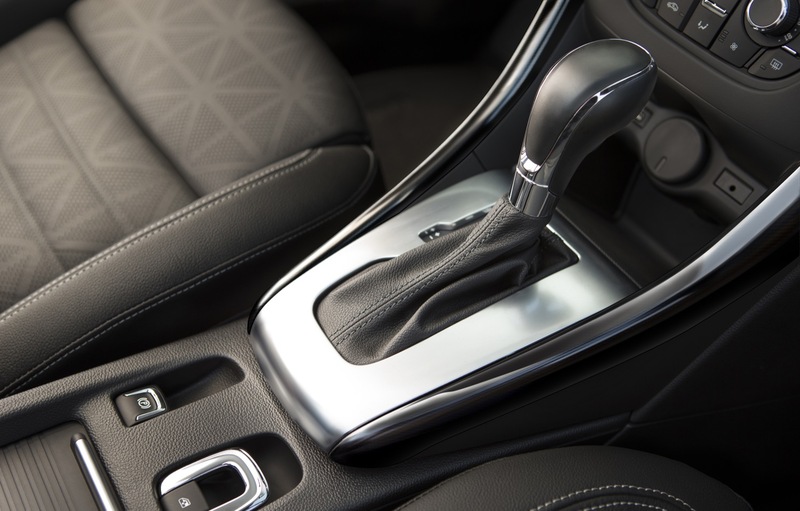 Low European sales ultimately create the possibility of General Motors needing to export the Cascada to the U.S. to maintain or even increase global volume of the vehicle. 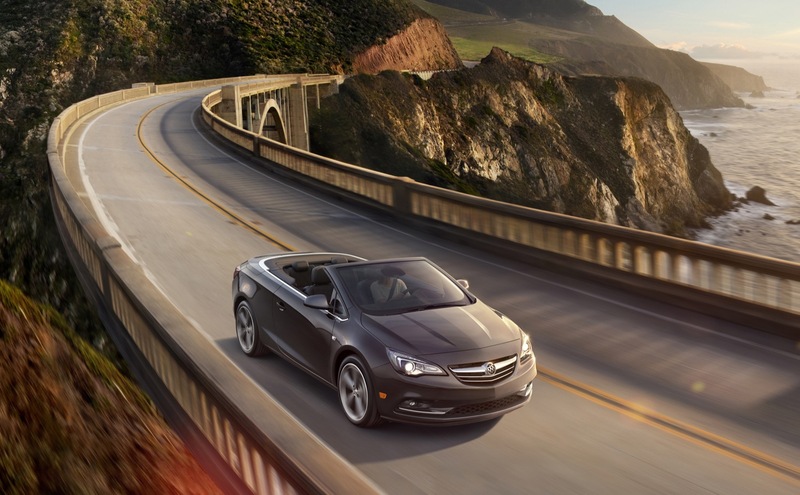 GM will also send the Cascada to Australia, where it will become the Holden Cascada. The globalization of the compact, Delta platform-based soft-top will therefore help in using a large lump of unused capacity at GM’s Gliwice factory in Poland, where the car is built. 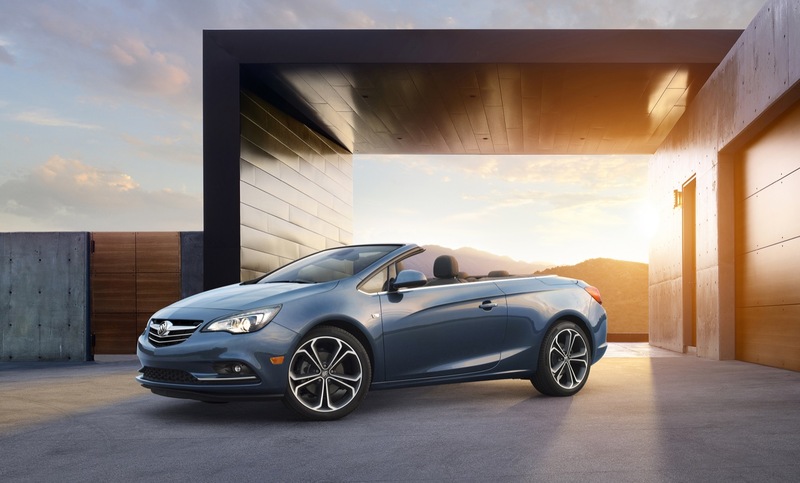 Another theory is that bringing the Cascada to America was simply part of GM’s strategy to align the Opel-Vauxhall and Buick brands on a global level. 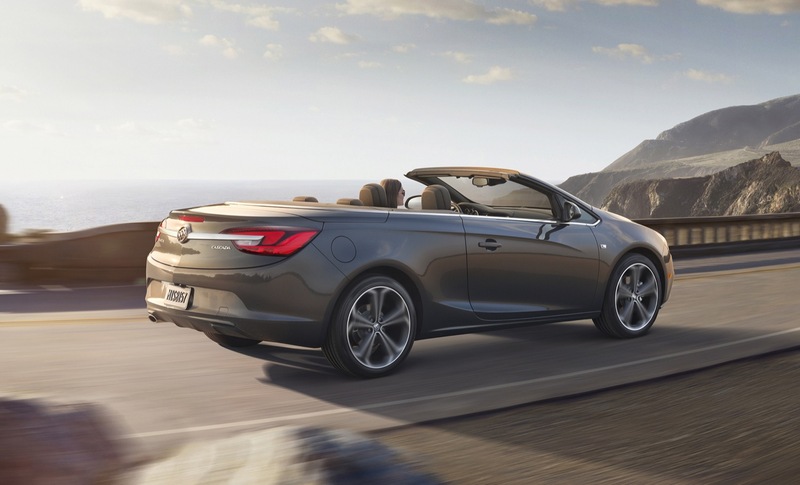 In doing so, the Cascada is also capable of changing perception of the Buick brand, which is also a plus. 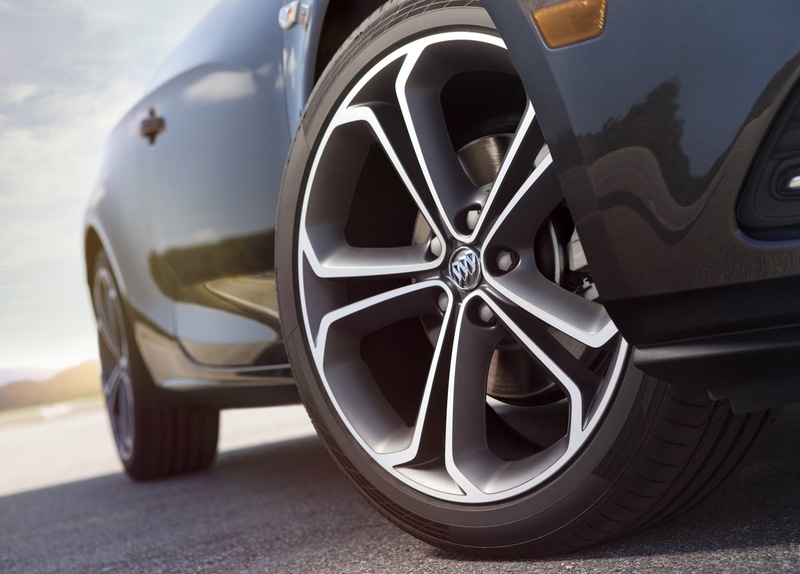 At the end of the day, the Encore and Verano created new segments in the U.S. automotive market, and then turned out to do wonders for Buick by not only earning sales but also by bringing new customers to the brand. 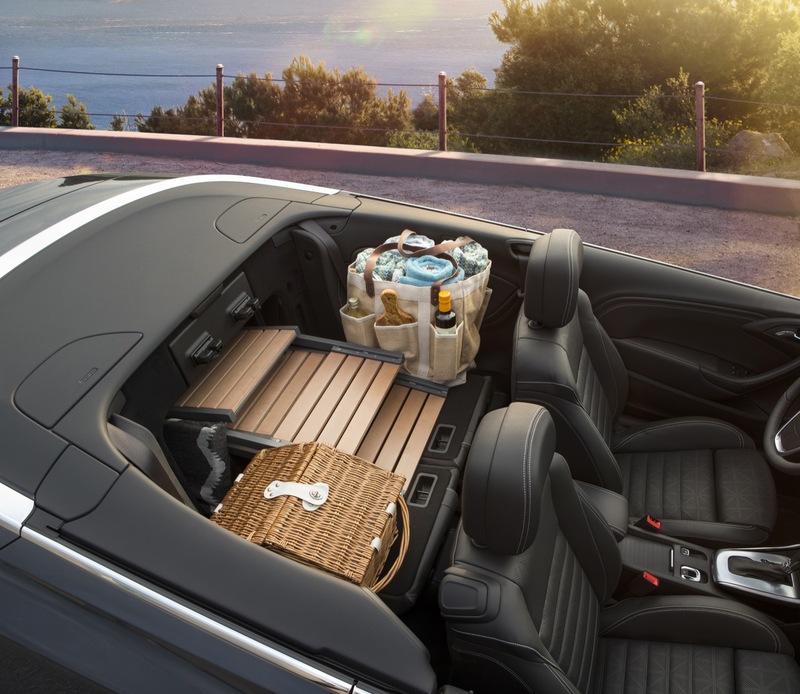 Perhaps the Cascada can do the same. It is a combo of both. GM needs to deal with European capacity, and Buick needs a niche offering. Wonder if they would of sold more if it had been called Astra Convertable like previous generations of open top Astra’s. ahhaaaa. a big problem with the name. It would be kind of an ugly name but what’s the difference between Cascade, astra, regal, insignia, encore, Mocha, Zafira, Meriva, Adam, Karl, verano. would be that the name means something ugly. personally like the name of cascada. But cabrio cars purchased in Europe but less crucial is the weather in any market where the car is sold. in fact, the Astra and the Cascada different and actually have nothing much in common. So much has been said about these things, and do not bother to own more than investigate the facts. But this car has the automaker to offer. nice cars sold for more than the size of a car sales but only myself not to be significant. For me, the most important quality, design, technology and novelty. and then, of course, the sales success. However, if the automaker is successful it will come even good sales numbers. Some can produce a lot of garbage and sell it cheap but it is a complete mess. passat, mondeo, cascada, verano , regal, focus, astra, escalade and so on. they all have names. which of these is better or more accurate. Yes, people can argue with each other, after all, but realistically what is the name of a better and more accurate. Put this car named the GTI TUNING, and they go crazy. or the color pink, and all the women of the world are going crazy. if someone leaves without having to buy a car that does not like the name. Well, let the car manufacturers’ names have some sort of price ferrari, mazda, audi, honda….. However, this article is we do not know how someone is going to sales in emerging markets. or how sales are going cabriolet cars compared to other competitors, or that the closest. But instead of these silly questions could gm serious act. each passing day may reduce the success. GM is already difficult time, others remain. GM Kills slow acting products. gm error is slow acting, foreknowledge.GM is very slow. However, the reborn GM is developing every day. But everything takes time and must also be at stake. but gm not only one. 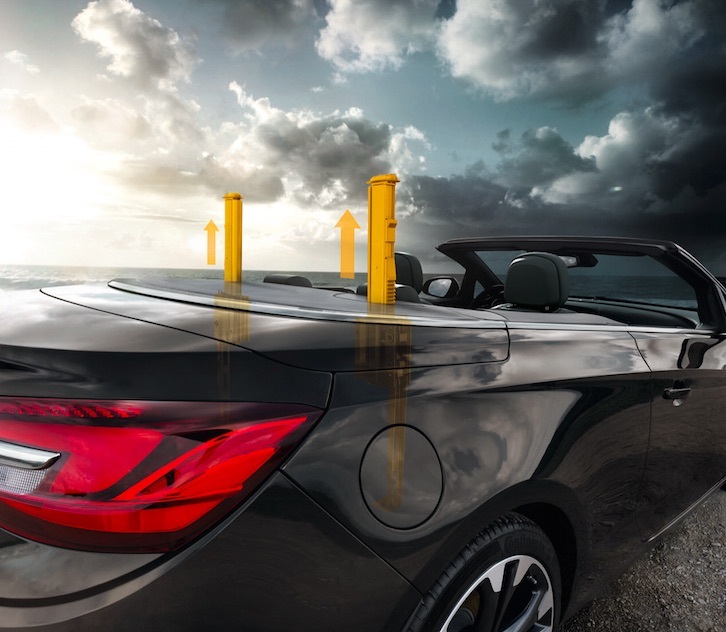 How many convertibles are you going to sell in each market? On their own not as many as you will in both. With volume comes profits and this is how the global strategy works. Lets face it this is not a car for everyone and the price will limit more sales so the more you sell the better it can be priced and the more profitable it will become. This was not a must have Buick but if they can have it and make money with it then it is a welcome edition. Now if they had to go it alone and over price it to sell at low volume then it would have been a grave mistake. This is a car that Buick could easily live with out but will benefit greatly to have. Welcome to the new way to build cars. yes correct. Global markets have the right theme. 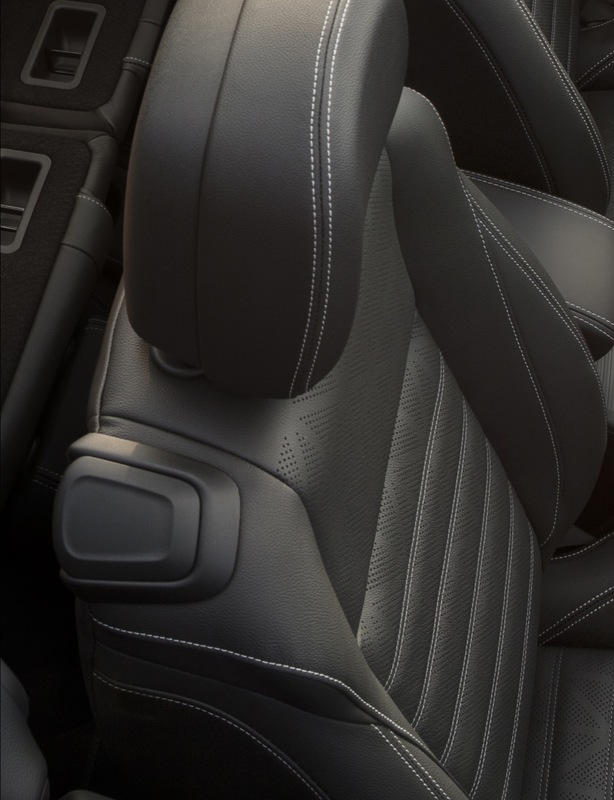 But the funny thing is that one of the buick thread that one says one thing fits buick range, and another thing is not. It is people have a right to their opinion but what is the difference between verano, or cascada or encore. Some think that the buick is both a luxury product that is the model of choice is the only large luxury SUV, a large luxury sedan and the smaller luxury sedan? 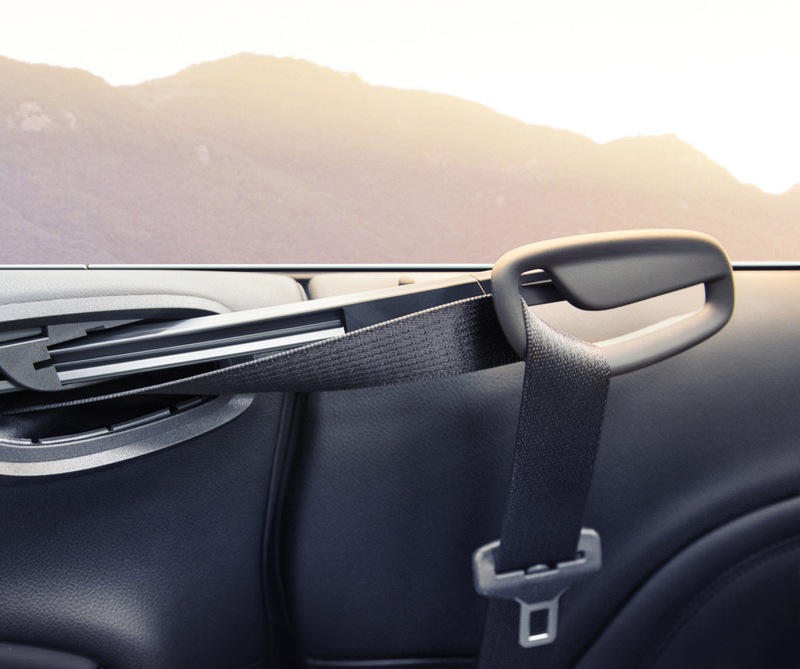 MB-audit BMW and still others offer a great deal of its product range and a broad range of models with very different trim levels. For example, canned VAG. VW has decided to develop and produce the VW Phaeton. And this is the right decision and to ensure its position in the Phaeton. because otherwise it would be a pretty big loss and retrograde VW Phaeton VW’s top model and product. I believe that the success of the VW Phaeton to be either a new model or the following. If you want to succeed then all products must go forward quickly. whether the products are sold in more or less. I’m a normal human being, and already the media is able to recognize and learn from the automotive industry. This is just eye candy , toss it out to the convertible enthusiasts crowd , on a whim that is so like the Caddie ELR , in my opinion . Not every vehicle has to sell a bunch , a plethora , a gusillion , more than a few . Just appreciate what a remarkable company can offer in a heart beat or two …….This , a trinket from Poland , with love !